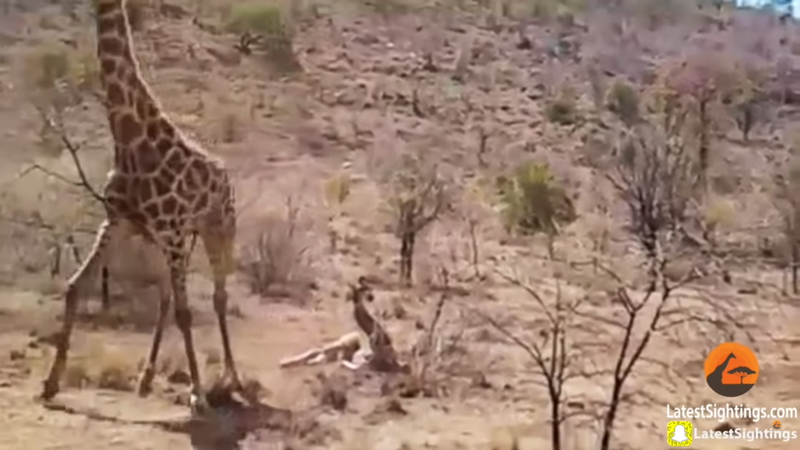 This is the incredible moment a mother giraffe bravely stepped in to protect her calf from hungry lions at all costs at the Pilanesberg Game Reserve in South Africa. Unfortunately, there is only so much she can do to protect when her calf is badly injured. In the video that has garnered over 50.6 million views on YouTube, the calf can be seen wandering around in between the trees alone. 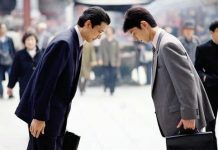 Unfortunately, just a few meters away are two hungry lions waiting for the right time to make an ambush. 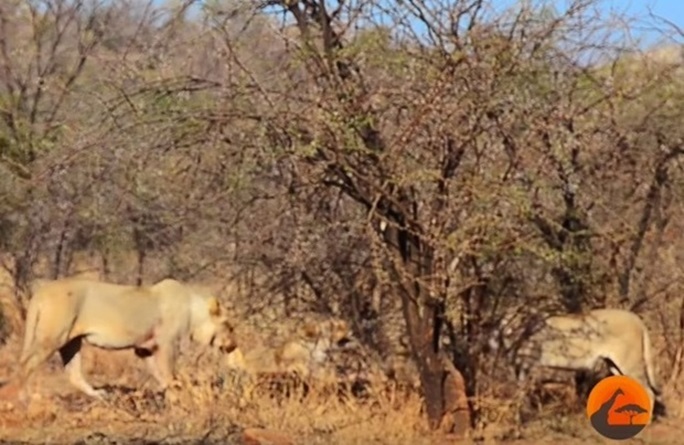 The footage later shows the lions trying to attack the calf. The two predators seem to be able to pin the helpless calf down on the ground. 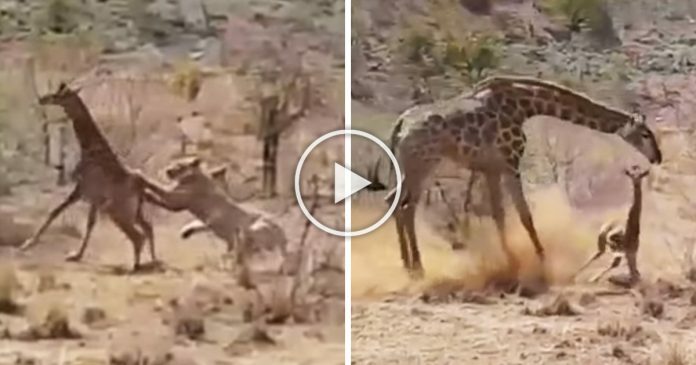 Luckily, mother giraffe is quick to rescue and drive the hungry lions away. The video continues as mother giraffe goes somewhere else and leaves the calf alone again. Sadly, it seems that the calf is unable to move due to his broken leg. In another shot, the calf later can be seen lying on the roadside while the lions, this time, three of them begin to approach the young giraffe slowly. 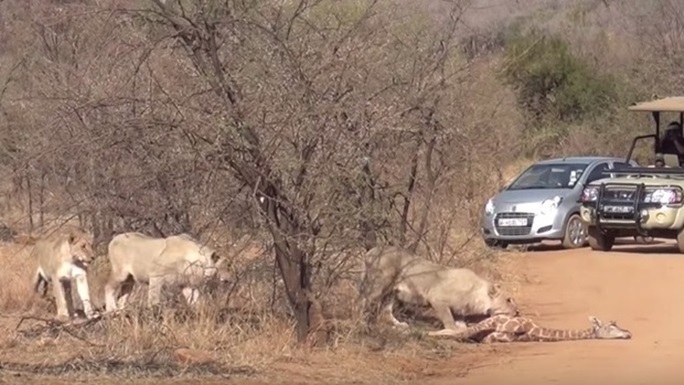 The calf seems too feeble to escape as the hungry lions take the chance to approach him. 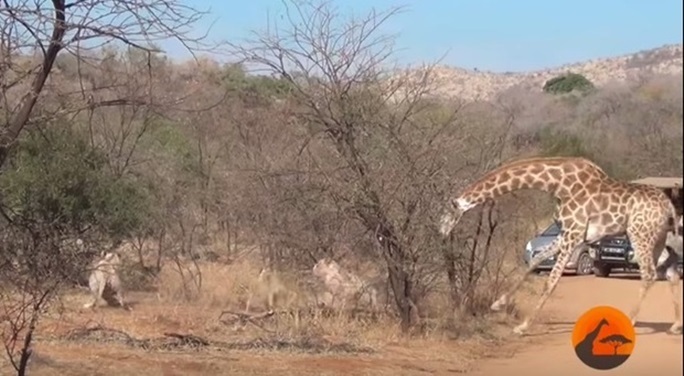 Fortunately, the mother giraffe, once again, rushes to the scene and scares the lions away. The mother giraffe later waits next to her calf as she monitors her surrounding to avoid the sight of lions. 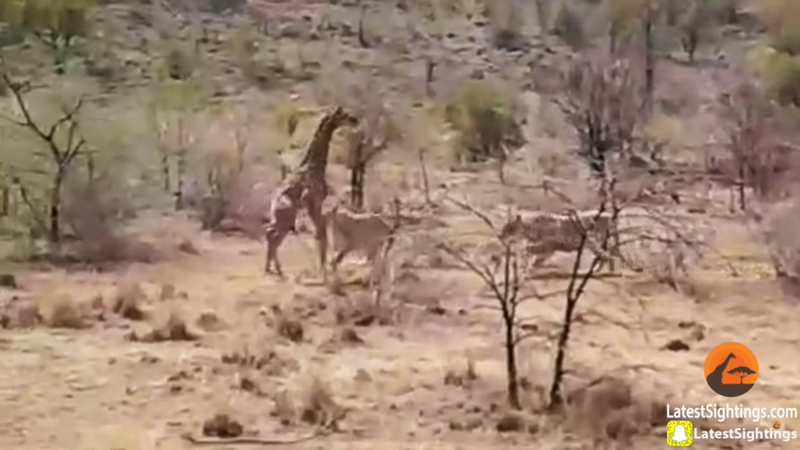 However, the video later shows that the mother giraffe leaves her calf alone for the second time which allows the lions to come towards the helpless calf. 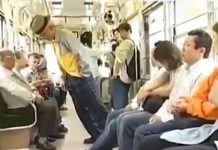 The video then proceeds to show that the lions later manage to secure the calf as they feed on him. 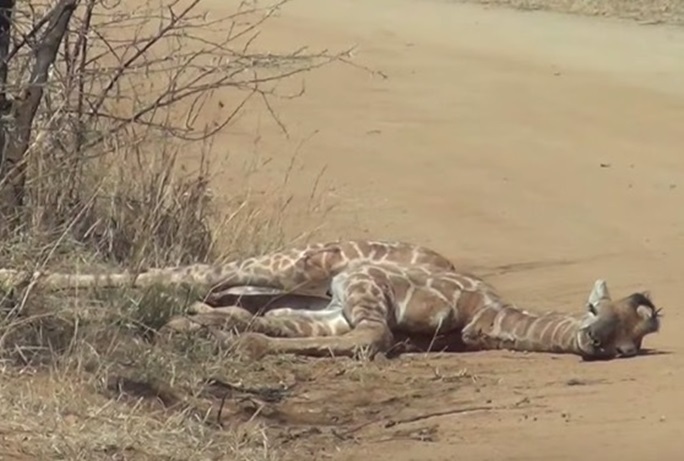 Even more heartbreaking, the mother giraffe can only observe from a distance as the lions prevail in their hunting.